Before the Bill of Rights, before the War for Independence, before even the British, another great story unfolded in New York. 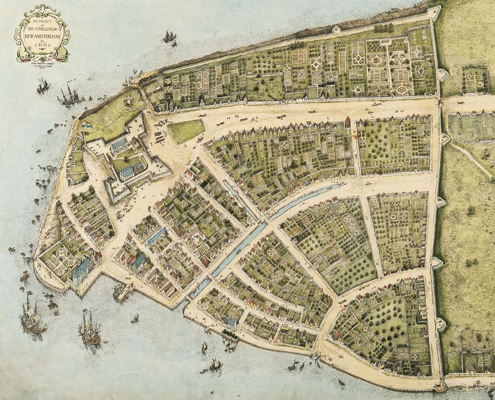 It is the story of a Dutch settlement on the southern tip of Manhattan where citizens from different countries, speaking different languages and worshiping different gods, banded together to tame a wilderness and reshaped history in the process. 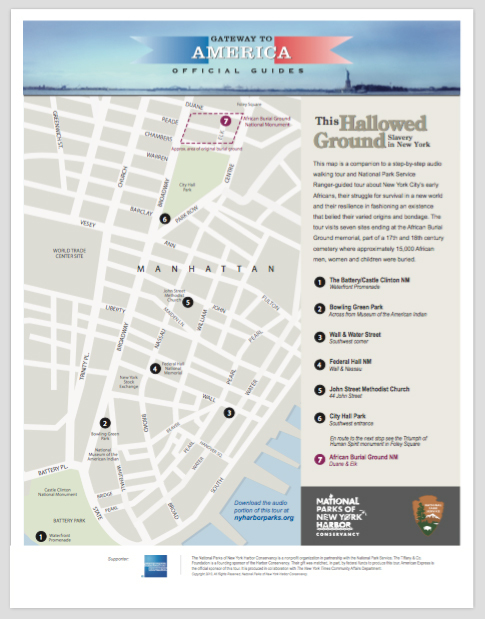 This free, one-hour audio walking tour features commentary from Russell Shorto, author of the bestselling book The Island at the Center of the World and Eric Sanderson, landscape ecologist and author of Mannahatta: A Natural History of New York City. The tour begins at Castle Clinton and ends at Federal Hall, across from the New York Stock Exchange. 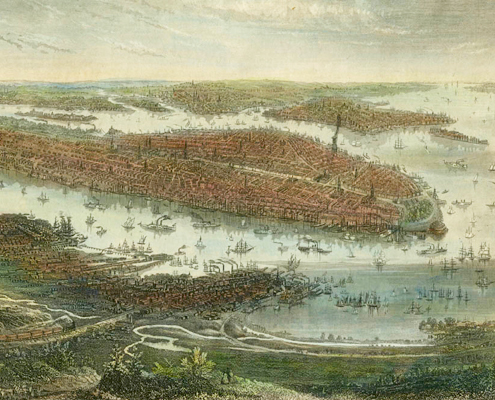 Stops include the sites of Peter Stuyvesant’s house, Fort Amsterdam and more. Download the audio and map (58mb). By the early 18th century, New York City was second only to Charleston, South Carolina as an urban center of slavery. Four in 10 households owned at least one enslaved person. Kidnapped, sold and put to work in the most objectionable jobs, hear their stories of struggle and triumph — from New Amsterdam where freedom could be earned to colonial New York, where subversive retention of culture was a rare victory in the face of oppression. Written and narrated by Sam Roberts, Urban Affairs Correspondent, The New York Times, this audio walking tour features commentary from noted historians including Mike Wallace, author of Gotham: A History of New York City to 1898 and Christopher Moore, historian, Schomburg Center for Research in Black Culture. The tour begins at Castle Clinton and ends at the African Burial Ground. 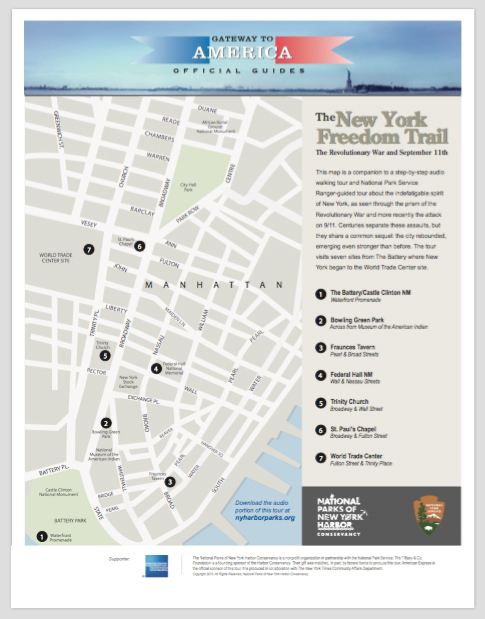 Stops include the sites of the Wall Street slave market, African Pinkster celebration and more. Download the audio and map (93 mb). Unlike Boston and Philadelphia, New York’s Revolutionary War history is often hidden from view. Hear about the people and visit the places that shaped the city and fueled a legacy of resilience that saw it through the darkest of days of 1776 and more recently 2001. From a seven-year British occupation to short-lived glory as the republic’s first capital; from the disastrous fire that razed a quarter of its structures to a reemergence as a global metropolis. This free, one-hour audio walking tour is written and narrated by Sam Roberts, Urban Affairs Correspondent, The New York Times, and features commentary from Mike Wallace, author of Gotham: A History of New York City to 1898. The tour begins at Castle Clinton and ends at St. Paul’s Chapel. Stops include the sites of Fort George, the tavern of spy Samuel Fraunces and more. For a brief moment in August of 1776, the success of the American quest for independence hinged on a daring midnight retreat by a defeated General George Washington and the Continental Army across the East River to Manhattan. Vanquished by the British in the battle of Brooklyn, they would survive to fight another day. In fact, Washington would liberate New York City seven years later and become the first President, in this the nation’s first capital. The tour begins at Castle Clinton and ends at Federal Hall. Stops include the chapel where Washington worshiped, the site where he was inaugurated and more. It doesn’t require a cross-country trip to get to one of the crown jewels of America’s national park system. 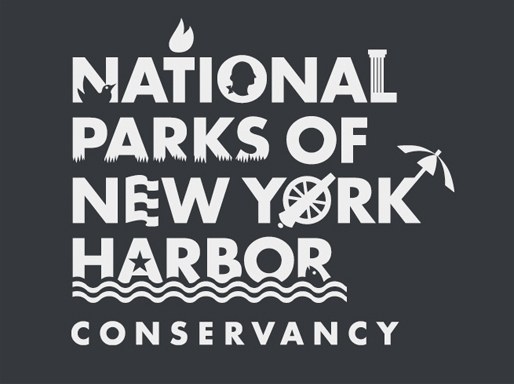 Let National Park Service Ranger Dave Taft introduce you to New York Harbor’s answer to Yellowstone — Gateway National Recreation Area. What makes hawks such amazing predators — and where are the best places in New York City to see them? 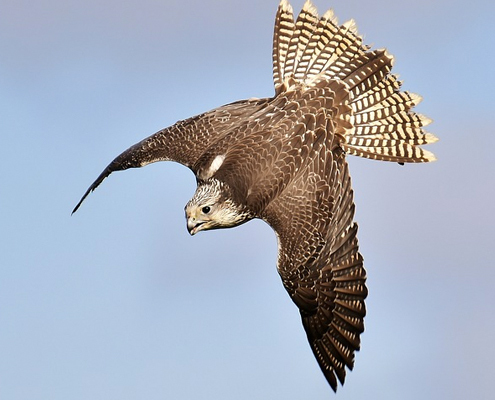 Let National Park Service Ranger Dave Taft share his insights and expertise with you — and hear about his memorable experience watching a peregrine falcon make a kill. 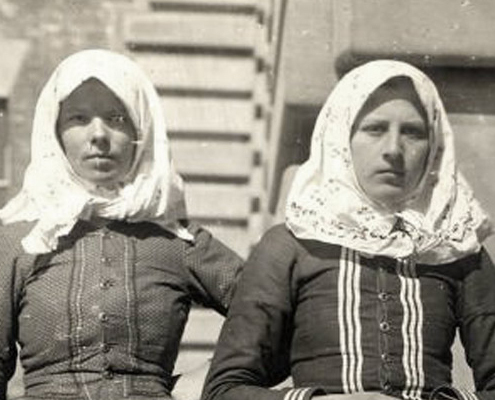 Over 40 percent of Americans can trace their ancestry through Ellis Island. What did their forebears feel, a century ago, as they sat in the Great Hall of the storied immigration station, waiting to learn their fate? National Park Service Ranger Charles Walker recreates the experience for you. Big-game hunter or big-time conservationist? Cowboy or member of the New York elite? War hero or peacemaker? 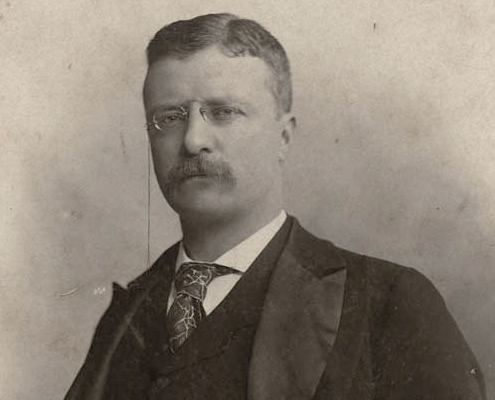 The first President Roosevelt was all this and more. 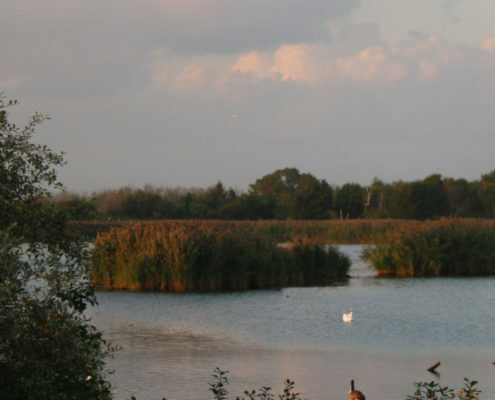 Learn about his life and times from National Park Service Ranger Mike Amato. 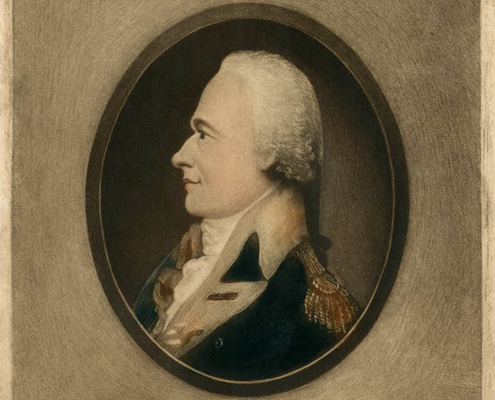 In this episode of Ranger Stories, park historian Steve Laise recounts the rise of founding father Alexander Hamilton from humble beginnings on the island of Nevis in the Caribbean to Washington’s right-hand man and, ultimately, Secretary of the Treasury. Co-author of The Federalist Papers, which argued for adoption of the Constitution, Hamilton was instrumental in establishing a strong central government and sound financial footing for the new nation. Listen to the story of how the mighty metropolis of New York arose, as told by park historian Steve Laise. You’ll start your journey on the other side of the world with the Dutch East India Company, join Henry Hudson in his quest for a Northwest Passage and end up on the southern tip of Manhattan with Peter Minuit. Then, in Part 2, you’ll hear how the city’s residents prospered, rebelled against a tyrannical director-general, and won! The story concludes with the British takeover in Part 3, where you’ll learn that despite the change in name and rule, Dutch principles of tolerance and civil liberties survived to shape the city of New York even to this day. Occupied, nearly destroyed by fire and depopulated during the Revolutionary War, the once prosperous city of New York rises again after independence in this two-part story told by park historian Steve Laise. You’ll hear how the city rebuilds, the New York Stock Exchange is established and the controversial question of how to treat the remaining Tories is resolved. The story concludes with an appreciation of New York in 1800, after it has lost its position as America’s political capital but secured its status as the new nation’s financial capital.